Taliban: We Were Hacked; Mullah Omar Is Alive : The Two-Way Reporters got a text message from a Taliban cellphone today, reporting the leader's death. It's not true, spokesmen say. They say "western forces" were engaging in "psychological warfare." The Taliban's IT team is investigating. 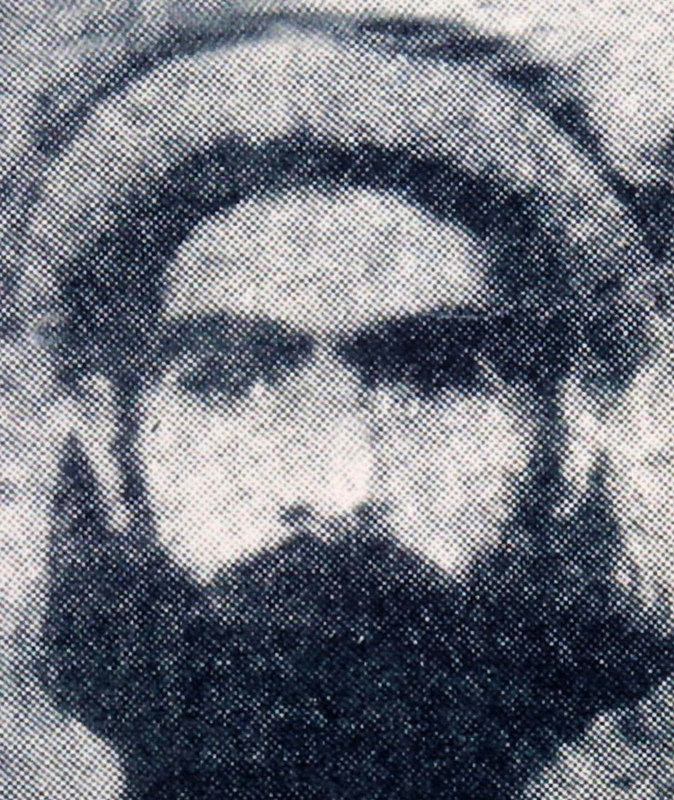 Undated photo reportedly showing Taliban leader Mullah Omar. There was a surprising text message sent to reporters in Afghanistan today from a cellphone number that has been used by the Taliban's public relations office, NPR's Quil Lawrence reports from Kabul. It reported the death of Taliban leader Mullah Omar. But Taliban spokesmen claim Omar is alive and "told NPR their phones and website had been hacked," Quil says. They "accused western forces of psychological warfare." "The reclusive Taliban leader has long been thought by Western officials to be based in or near the Pakistani city of Quetta, though there were reports after the killing of Osama bin Laden that he had been moved to another location." Now, according to the Times, Taliban spokesman say that "technical workers of the Islamic Emirate's Information and Cultural Commission" — effectively, the Times adds, the "Taliban's IT team" — are investigating.